Best Value! 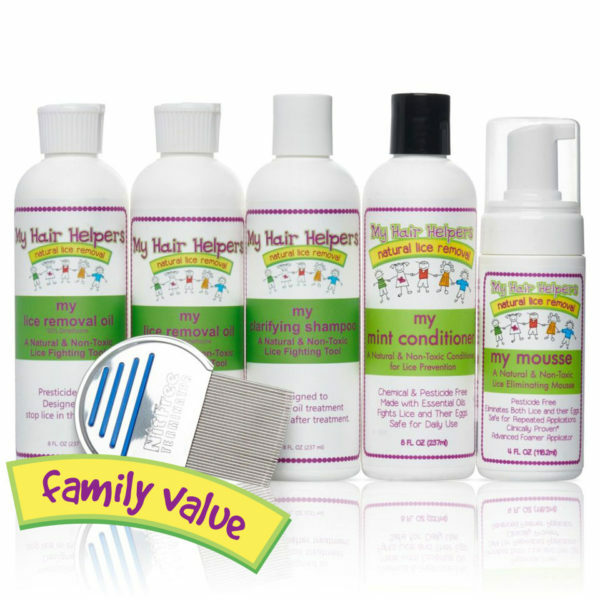 Everything you need to help keep your family Lice Free Forever. 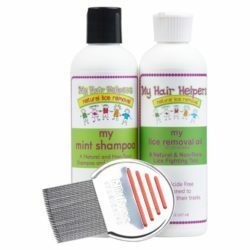 BEST & MOST EFFECTIVE KIT for removing Lice at home! My lice removal oil suffocates and stops bugs in their tracks. 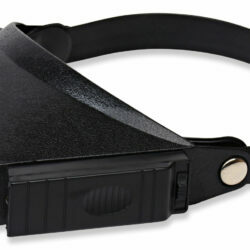 My lice eliminator comb is the Best at removing all the eggs and bugs! My clarifying shampoo and My mint conditioner put the final touches to win the battle on lice! My Clarifying Shampoo and My Mint Conditioner are non -toxic and the mint smells amazing! Never A Reason to Put Harsh Chemical on Your Childs Head….Ever!